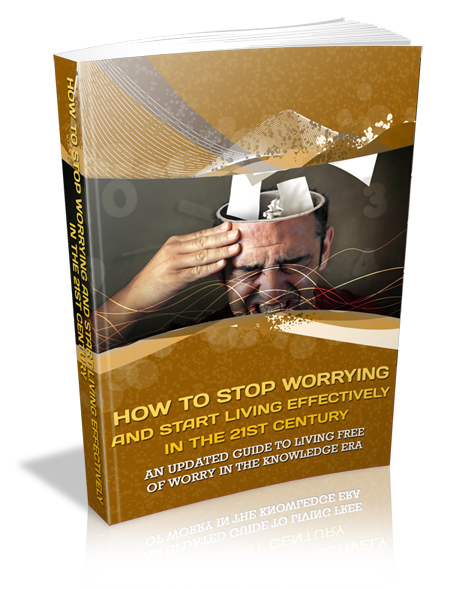 Are you constantly worrying about everything? Most people worry mostly about relationships, finances, your parents, children, job, school, and everything. Sometimes, not even realizing it? Well do your negative thoughts take control of your mind and drive you absolutely crazy? Most people’s worries do. But, there are a few things you have to think about and do in order to get your thoughts back on track. So, in this book, I'm going to share these things with all of you and hopefully, they can help you get those positive thoughts back in your brain too.